Sussex Lamb & The Shepherds Hut catering Company is a part of our family run farming business. 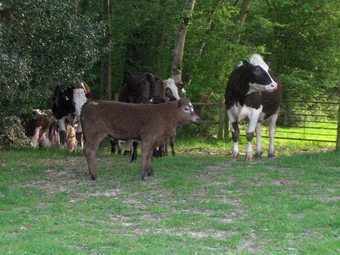 We run 300 Breeding Ewes, Suckler Cows and a very successfull Agricultural Contracting Business. We also Cater for Events with our beautiful Shepherds Hut Catering Unit. We sell our locally produced meat to private customers, pubs, restaurants and butchers shops in the area as well as selling through our own shepherds hut catering company. We can assure our customers of the very highest standards of animal welfare, producing high quality meat, that adheres to sustainable farming practice.
" Local and fresh is best... We sell our lamb by the box delivered to your door..."
We have been farming in West Sussex for over 30 years producing top quality lamb reared traditionally on our Sussex Farm. 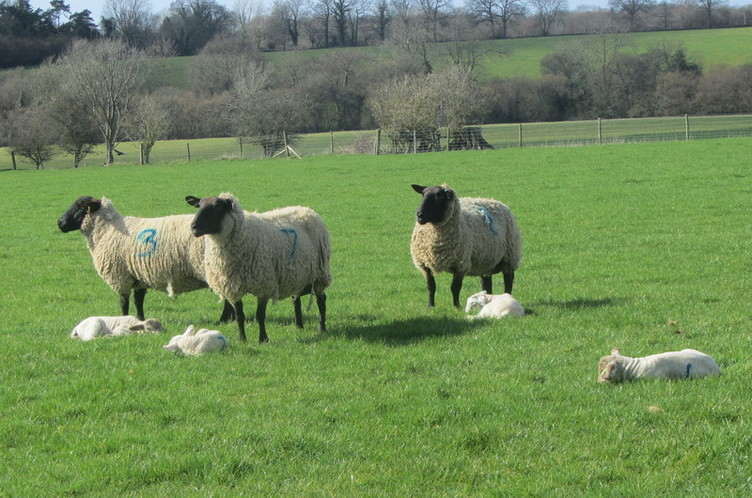 Our lambs are reared naturally on grass, given the time they need to mature and grow, with their mothers grazing the Sussex Weald.